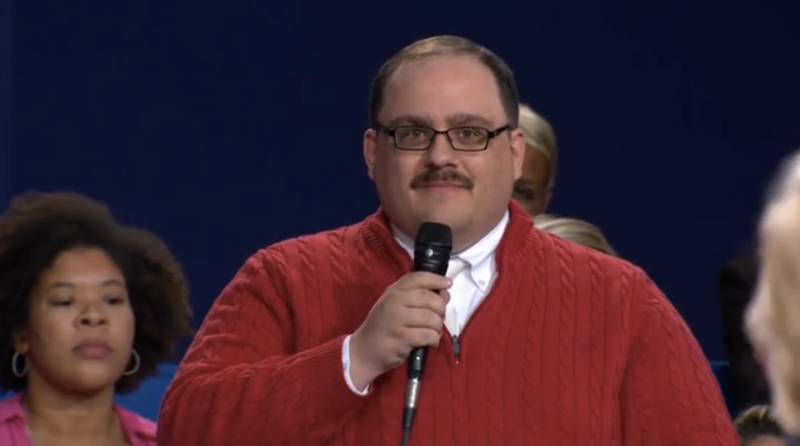 Ken Bone also revealed, uh, a little bit more information we didn’t really want to know. Ken, my man. We’ve all been there. Sort of.